The music you choose for your wedding and reception should reflect the personal style of you and your spouse, as well as the diversity of people attending your wedding. 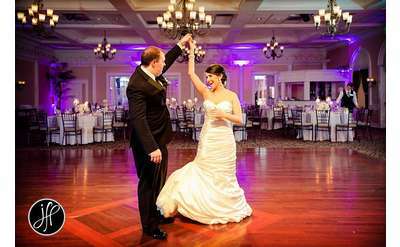 While this can seem like a daunting task, choosing an experienced Saratoga-area wedding DJ, band, singer, harpist, quartet or other music vendor can help! Experienced wedding bands, DJs and others will usually have a well-rounded repertoire that works with many different tastes, ages, ethnicities and religions. This will ensure a beautiful and harmonious ceremony, as well as a celebratory reception with plenty of dancing, from those both young and old! Browse through the music vendors below to find one or more that is right for you! A wedding DJ and professional entertainment specialist! 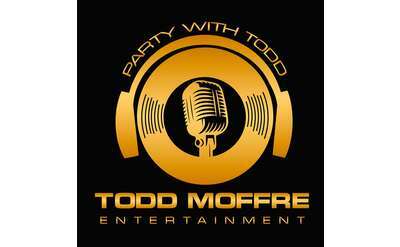 Servicing the Capital Region and beyond, Todd Moffre Entertainment - Party With Todd offers DJ music and interactive fun for unique and personal events, including weddings, birthdays, and more. They'll customize the entertainment to fit your style! Unforgettable events powered by talent. It's all in the name - Total Entertainment provides all your entertainment needs for weddings and events, including a DJ, live music, lighting rentals, decor rentals, full event planning, hosting, and more. You haven't had an event like this before! 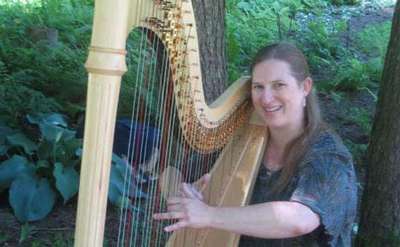 Ms. Caldicott is a conservatory-trained professional harpist with a wide repertoire, having brought elegant music to hundreds of special occasions for over 20 years. Dedicated in providing the very best in live Entertainment for your special day. Since 1986, Chas Giknis has been a local wedding DJ. He will work with you to create the atmosphere and vibe you want! He currently services from the Capital Region up into the Adirondacks, including Lake Placid. Avoid the BIGGEST wedding planning mistake! Aside from the people I love--my friends and family--there is nothing I am more passionate about than helping you create the kind of wedding experience that will absolutely blow you and your guests away.